Mattress and bedding shop MaxCoil has five stores in Singapore, including one within The Furniture Mall (10 Toh Guan Road). MaxCoil is one of the leading brands providing innovative and quality products and services for ideal sleeping and restful experience. …bedframes, sofas, bedding accessories (pillows, speciality protectors & duvet inserts, mattress toppers), living room sets, as well as bed linen (micro fibre, 100% cotton, cotton sateen). All of the MaxCoil mattresses are manufactured in accordance with the International Sleep Products Association (ISPA) standards, and the company is also accredited with the Sanitized Switzerland -license for durable and long lasting in-built antimicrobial protection on all of the mattresses. 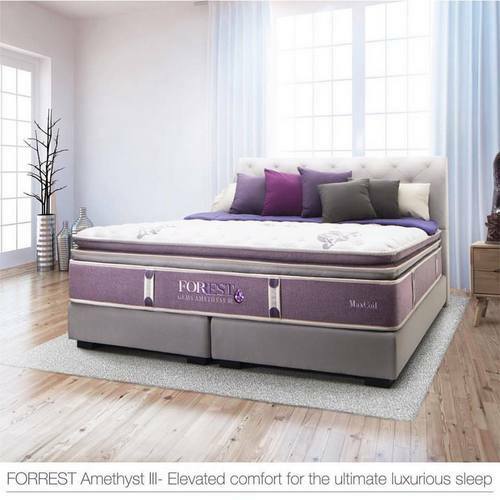 Specialty area for MaxCoil has been producing a wide variety of foams for use in the fields of medical, hospitality, bedding and sofa, making the company a forerunner in the mattress industry. The official MaxCoil Singapore Facebook brand page is located at www.facebook.com/maxcoilsg. Following the Facebook page, you’ll learn more about the company’s products, their promotional offers, events, and more.